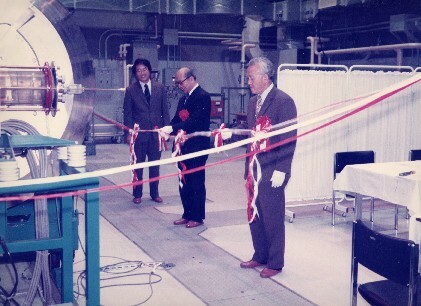 1980 Completion of Intense pulsed power generator. 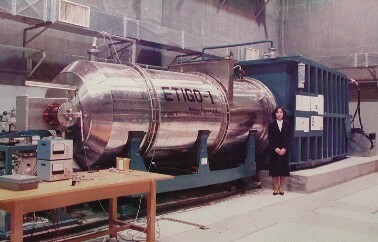 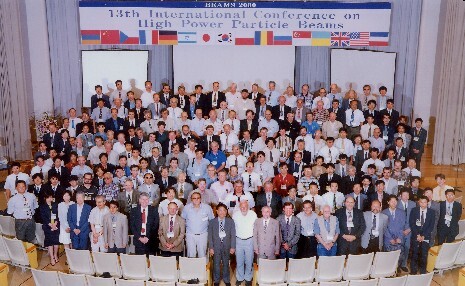 "ETIGO-I"
1986 Completion of intense pulsed beam generator. 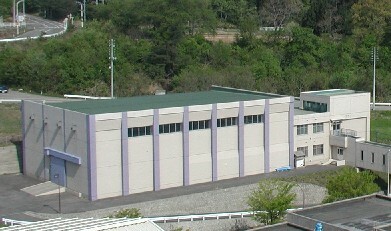 "ETIGO-II"
1996 Completion of Linear Induction Accelerator "ETIGO-III"
2000 Completion of highly repetitive pulsed power generator, "ETIGO-IV"